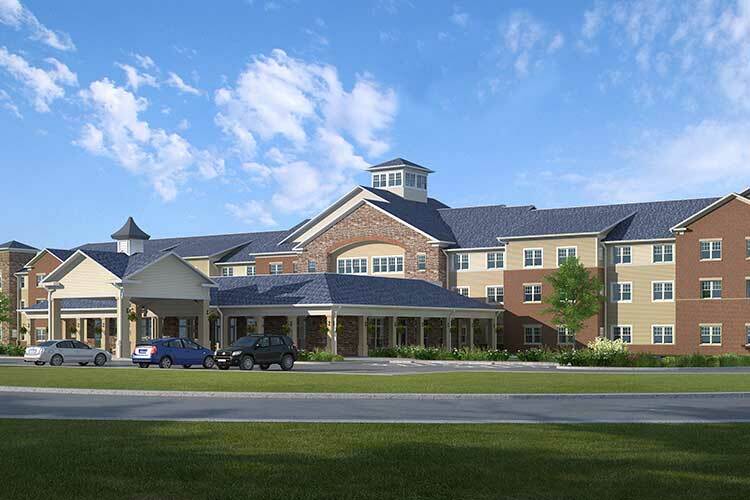 Conveniently located in Bowling Green, Kentucky, at 618 Lovers Lane, Arcadia Senior Living exemplifies retirement living at its best. 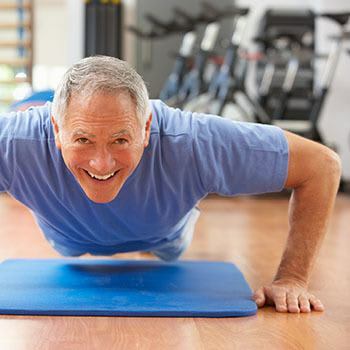 Our beautifully designed community sits on nearly 7 acres and offers residents a whole host of unique amenities and services designed to support an active and worry-free lifestyle, promote independence, and support our residents to remain connected to their community. The community will feature spacious and stylish studio, 1 bedroom and 2 bedroom apartment homes. 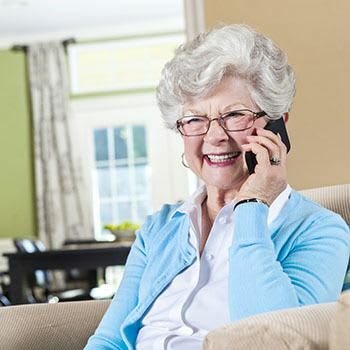 Our professional and caring team is here 24/7 to provide assistance should a resident’s lifestyle needs change. 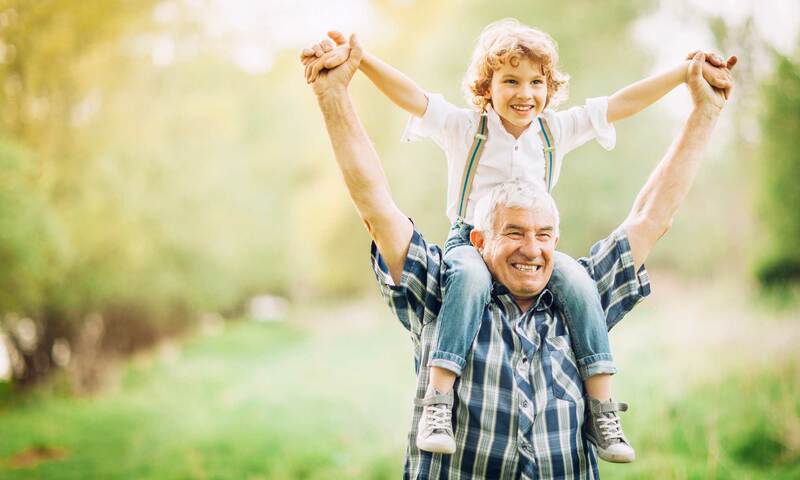 Residents will enjoy taking a nice stroll on the community walking paths connecting them to our great outdoor amenities. 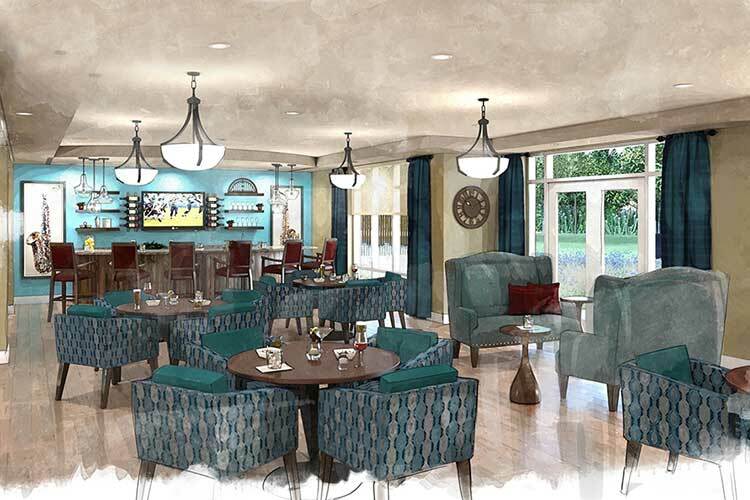 Residents will also enjoy baking cookies with the grandkids in our Resident Bake Shop, or talking to neighbors on the veranda overlooking our beautiful grounds. 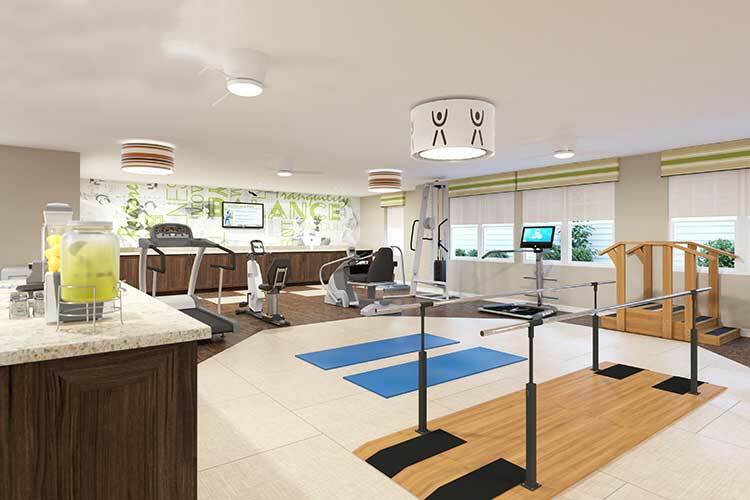 Arcadia is a new approach to senior living. It’s about enjoying life and connecting with people. 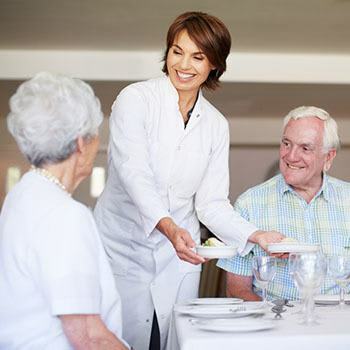 Arcadia Senior Living is designed for seniors who want to live maintenance free in an apartment home with access to restaurant style meals, recreational, social and educational activities, laundry services, housekeeping, transportation and other supportive services. 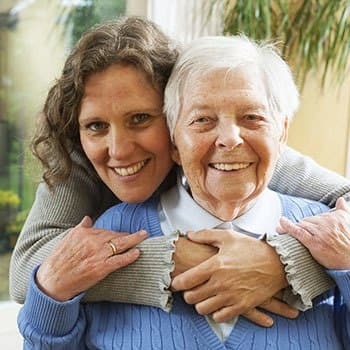 We understand that your needs may change over time so we can provide assistance with activities of daily living and basic care in a homelike setting. Join us as we Live Forward!